For those in the thick of it, the days leading up to Lakmé Fashion Week (LFW) can be an endless blur with the single goal of pulling off yet another smashing show. But for Gautam Vazirani, the man who’s been at the helm for over 10 seasons now, every minute is crystal clear. 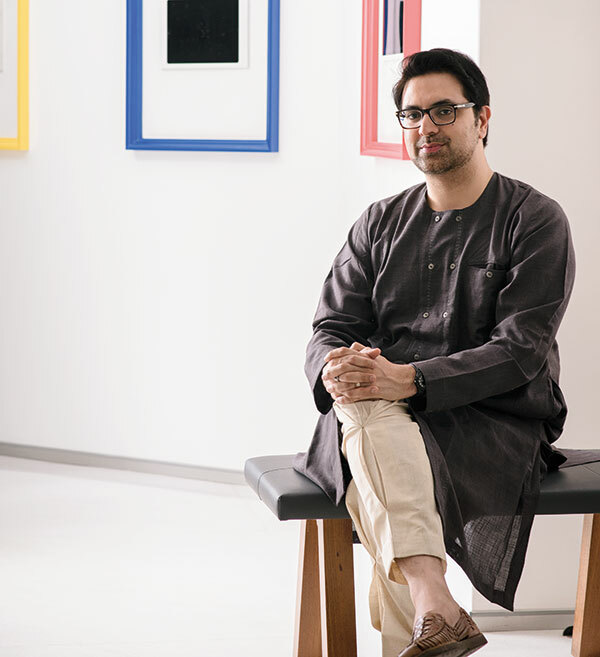 He landed his role as fashion curator at IMG-Reliance after doing the rounds of PR firms and corporates, working across marketing, branding and journalism. More than any of the events that fill up LFW, the one he looks forward to most is sustainable day, a series of activities that perfectly encapsulates his vision of what the industry can be. He knows exactly where his priorities lie — extending the fashion week far beyond the glitz of runways and, in his own words, “truly celebrating what Indians can bring to the world of fashion”.